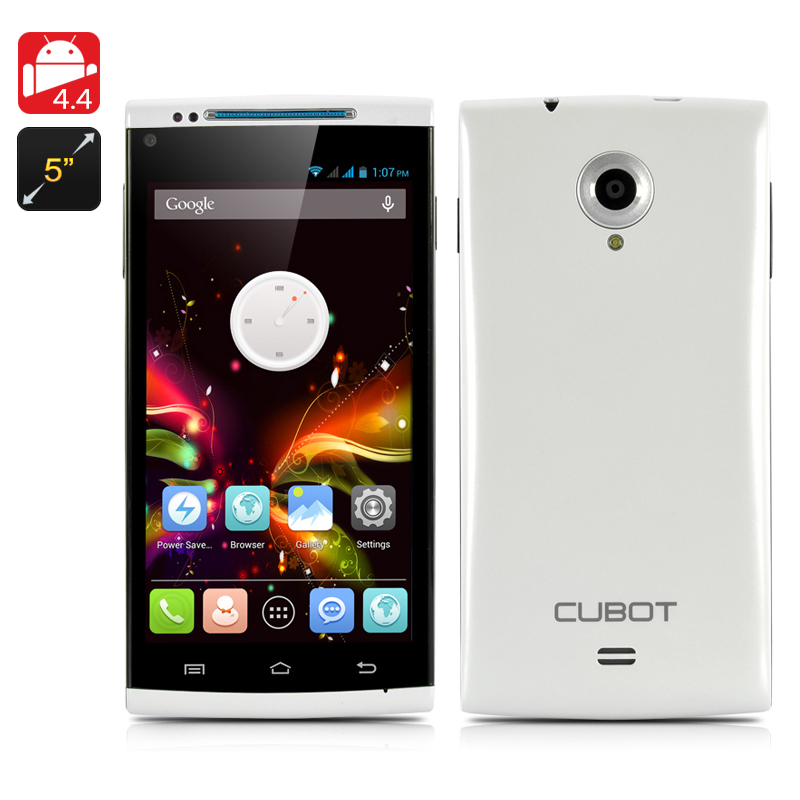 Successfully Added Cubot X6 Phone - Android 4.4 OS, 5 Inch 1280x720 Capacitive IPS OGS Screen, Octa-Core 1.7GHz CPU, 16GB Internal Memory (White) to your Shopping Cart. Cubot X6 Octa-Core Android 4.4 phone features a MTK6592 1.7GHz CPU as well as a 5 Inch 1280X720 Capacitive IPS OGS Screen, 1GB RAM, 16GB ROM, 8MP Rear Camera and a 5MP Front Camera takes mobile phoning to a more advance but affordable level. The Cubot X6 is a professionally designed android phone that has an extraordinary appearance and great specification, especially compared to other brands on the market. An octa core chipset at this cost is really unusual, particularly as it can achieve rates of up to 1.7GHz, resulting in an excellent performance during usage. There is 1GB of RAM backing up the eight cores that aide in the prevention of any sluggish behavior during the Cubot X6's performance. With an Android 4.4 KitKat operating system, this octa core phone can really show its true power and passion as the user can really customize and optimize the platform to suit them. Create your own Google account than access the Google Play store to download as well as install applications directly onto the phone’s 16GB of memory. An intense 5 inch touch screen that boasts 1280x720 pixels is gives you more than your money’s worth. The Cubot X6 octa core phone uses IPS and OGS technology therefore you will get the best viewing angles, image quality and brightness. With this phone, you will have a communication device that is also a great multimedia player, which ideal to use when commuting to work or sitting on the sofa especially because of its multiple 5 point touch capacitive display. It's very unprecedented that Cubot have figured out how to deliver a mobile phone with these specifications at such a cool and reasonable cost. 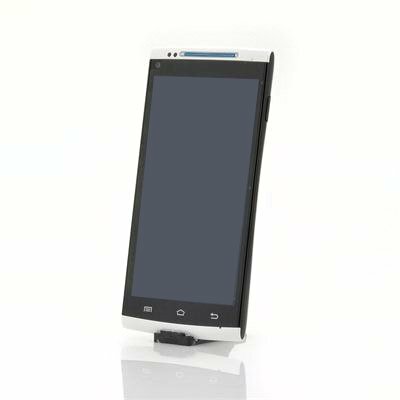 An alternate imperative feature is that the configuration of this mobile phone is not replicated even though it was created by Cubot; consequently it is a real eye-catcher. To complete the look, there is a back 8 megapixel camera, which is precisely what you need for catching those must see sceneries, in addition to that there is a 5 megapixel front-facing camera for taking photographs of yourself and for online web talking.